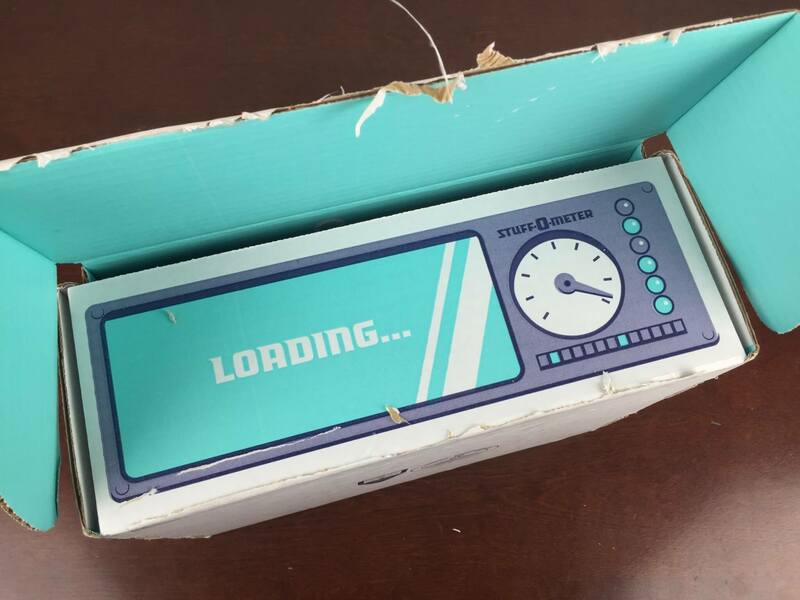 Sci-Fan Block is a monthly geek subscription box that delivers 4-6 epic items plus a custom sci-fi themed t-shirt. See the May 2017 review + coupon! 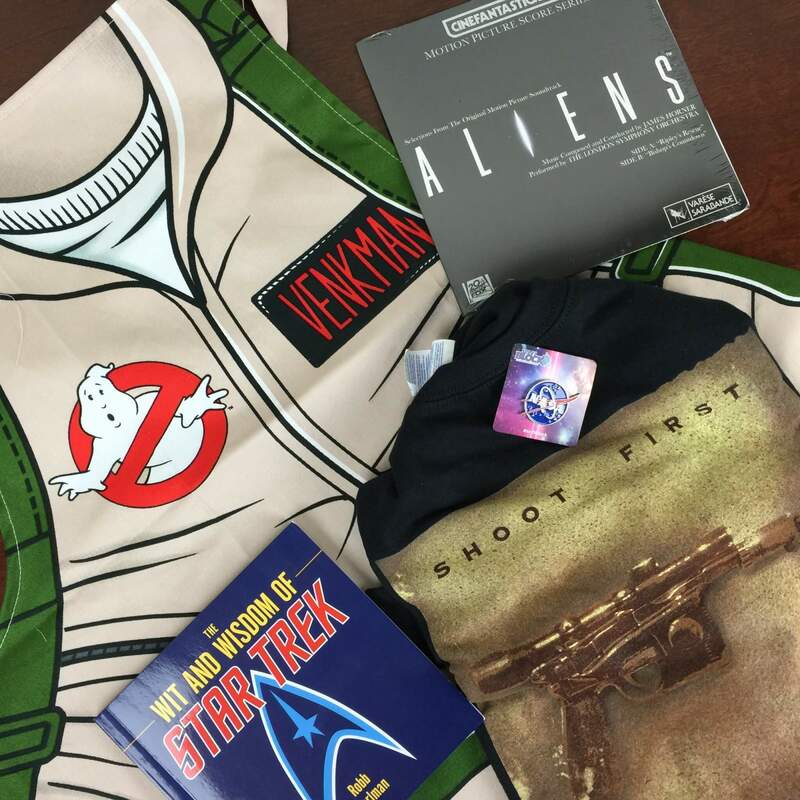 Sci-Fan Block is a monthly geek subscription box that delivers 4-6 epic items plus a custom sci-fi themed t-shirt. See the April 2017 review + coupon! StarTrek, Cyborg + more were included in Sci-Fi Block March 2017 box! See the review + 15% off coupon code! Hellboy, Buffy The Vampire Slayer + more were included in Sci-Fi Block February 2017 box! Here’s the review + coupon code to save 15% on your first box! The Hobbit, Game of Thrones, Doctor Who + more were included in Sci-Fi Block January 2017 box! Check out the review + coupon code! Sci-Fi Block is a sci-fi geek subscription box – receive 4-6 epic items plus a custom sci-fi themed t-shirt each month! Check out the November 2016 review! Check out the October 2016 Sci-Fi Block in this month’s review! Check out the September 2016 Sci-Fi Block in this month’s review – 2 X-Files items!! Check out the August 2016 Sci-Fi Block in this month’s review! Check out the space-centric July 2016 Sci-Fi Block in this month’s review!